Valentine’s day is here! This year, skip the roses, chocolates and greeting cards. Instead, gift something more thoughtful and valuable to the love of your life. Valentines is the day to celebrate the bond between people who are two madly in love. So, make it special every year with unique valentines gifts. Falling in love is a matter of luck but, staying in love is the complete result of efforts which couples take for each other. Gifting your beloved is the sweetest thing to do on the Valentines day. However, many people get baffled by the thought of picking a gift for their partner. It is very tricky to find out the perfect Valentines gift for your partner but not impossible. A perfect gift is something that brings a smile on your valentine’s face. You don’t have to empty your pockets to buy a perfect Valentine gift for your beloved this year. Gifts are like a bonus to your relationship and, valentines gift is the jackpot. You can win your love game by picking the best gift to surprise your valentine. So, let’s take a read on these most impressive gifts to strengthen your relationship this valentine. Personalize gifts are all time hit when it comes to relationships. You can express your love thoughtfully to your partner. Your partner appreciates the gifts that reflect your efforts. You can select gifts from online retailers like Best Buy, Amazon, etc. At these stores, you will get plenty of options to select your favoured customization. It can be mugs, bed sheets, pillowcase, wall art, jewellery or anything that has a piece of you in them. Sometimes, the value behind the gifts is more important than its price tag. (But, anything that your wife has asked you, just bring her that special gift even if it is costly else you will have to face the consequences). 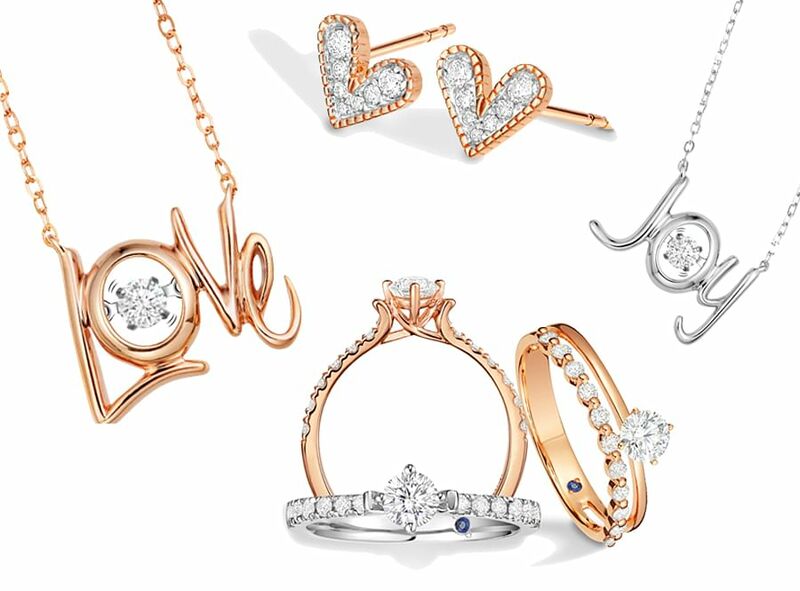 New couples love to have something with them reminding of you. It can be a ring, bracelet, lockets or even a scarf. Such sweet reminders are nor expensive neither big in size. Hence, you can afford such items or buy them from online stores like Kohl, and eBay at a reasonable cost. Personally, I love to have such gifts as it brings back the memories every time you wear it or see it. For instance, love locks, half lockets, coffee mugs, and similar items make a great gift for your loved one. These are sweet little things that make big difference to your world by adding the right amount sugar to it. Technology should never be left out. There are several gadgets in the market that are made to improve the quality of life. We are busy in our day-to-day life that only a few people spend time on themselves. Hence, gadgets like a smartwatch or health tracker are great to gift your partner. 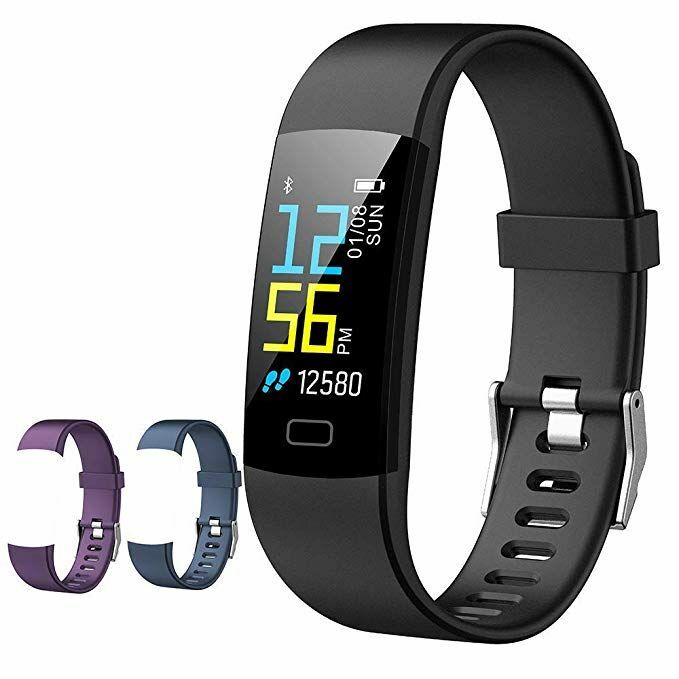 He/She can stay fit and updated with their health status using such devices. Besides very few people actually, spend money on them. Therefore, health gadgets are one of the trending gifting ideas this year. Show your valentine how important they are to you by giving him/her the gifts that actually add value to their life. Aww! Couple tees, couple watches, couple bands all are too cute to be here. Browsing around the store’s gift section and checking those sweet love gifts is an extraordinary feeling. Have you ever seen a couple walking by in matching clothes pointing at each other with cute names? Don’t they look nice together? It has become couple goals for many couples. So this time if you also love to have attire that reflects your love for your babe, buy a gift that comes in a pair for you both. You can check out online stores like Nordstrom, Target, JCPenny, Catherine and many more for the inspiration. 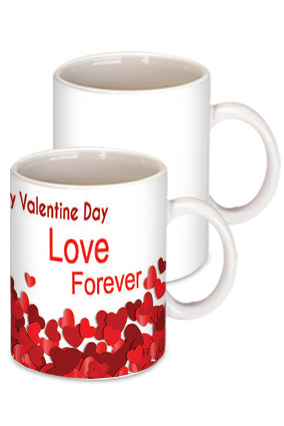 There are also some dedicated retailers to make our valentine day an incredible experience by providing you with all sort of valentine gifts like Flowers, greetings and many more. This one is an odd addition to my valentine gift list but, it definitely deserves a spot. How many of you love cuddling? Well, I am sure there are many (almost everybody). So this kind of couple’s chairs allows you to sit closer and cuddle. They are the best gift for your valentine. Don’t forget this gift is for a couple who are married or lives together as you don’t want it to become merely furniture to sit. Hence, take a look at the amazing options of couple-chairs to have a personal cuddling point at your home. Isn’t that fascinating? Memories play a vital role in our lives. They can make you cry or smile at any time. 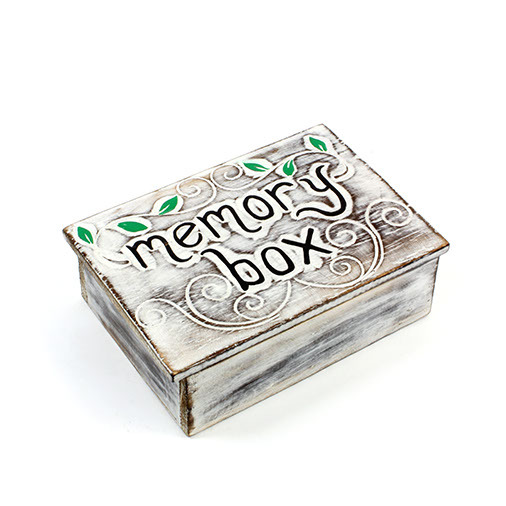 Therefore, what can be a better gift than a memory box for your valentine. Every person loves to find out how much their partner cares about him/her. Collecting the best moments of yours and wrapping them up beautifully to present it to your beloved is the ultimate Valentine gift in 2019. Nothing feels better than knowing that your partner collects and cherishes the wonderful moment of your life spent together. You can take the help of Walmart Photos or other similar stores to prepare a unique gift for your mate. Time is the most precious gift you could ever gift to someone. Most relationships fall apart due to inadequate time spent together and lack of understanding. However, if you don’t wish that for your relationship, it is the time to show how much it means to you. Your love is priceless therefore do something that you usually never do, break the rules and take your partner to her most memorable date ever. You can book a special place or take her to somewhere new with all the privacy to keep your date intimate and cozy. Did you know? Subscription boxes one of the most surprising valentine gift ideas. The first thing that attracts me towards this is that there is a fixed amount of the box and it has multiple gifts inside to keep up the curiosity. There are various kind of subscription boxes that delivers almost everything you wish to have including clothes, footwear, accessories, fragrances, and many more things. Subscriptions boxes can be for men or women based on which company you choose. For example, popular subscription boxes for men are Dollar Shave Club, Fanchest, gentleman’s Box, etc. Also, some of the famous women subscription boxes are POPSUGAR Must Have, FabFitFun, BoxyCharm, etc. You can pick any of the boxes suiting your Valentines preferences. Valentine’s day is meant to celebrate love and, gifts are the expression of love. It’s okay to have just a flower or card to propose your valentine. However, if you want to make this day special, take an extra mile to make your valentine feel extraordinary. Here given ideas are for your inspiration to turn your 2019 Valentines Day into the most extraordinary day of the year.